I have no idea where this appetite came from but I just got a sudden urge to have waffles from Waffle House. I haven’t eaten there since Oldsmobiles were new. I think there’s still one near the airport... maybe treat myself to a breakfast lunch in a sketchy environment. 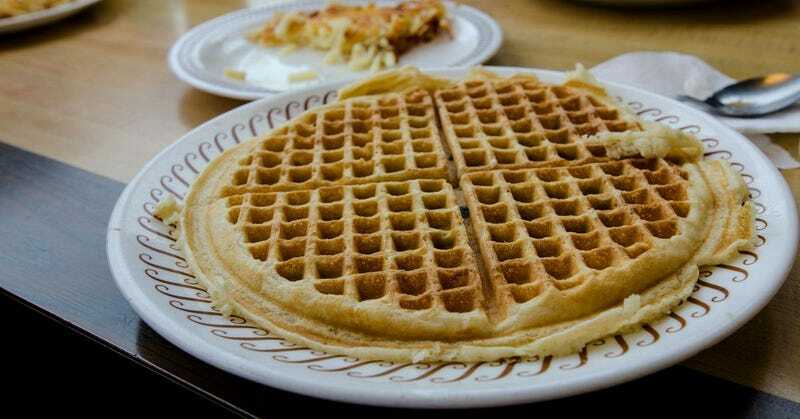 Wait, has Waffle House been gentrified at all? Is it even there still?